September is upon us and Fall is keeps trying to kick Summer to the curb. So sorry summer, but it’s time to give way to all things pumpkin, apple, and Halloween-y. The craft stores are ready, the grocery store is stocked, and the blog world is moving forward! 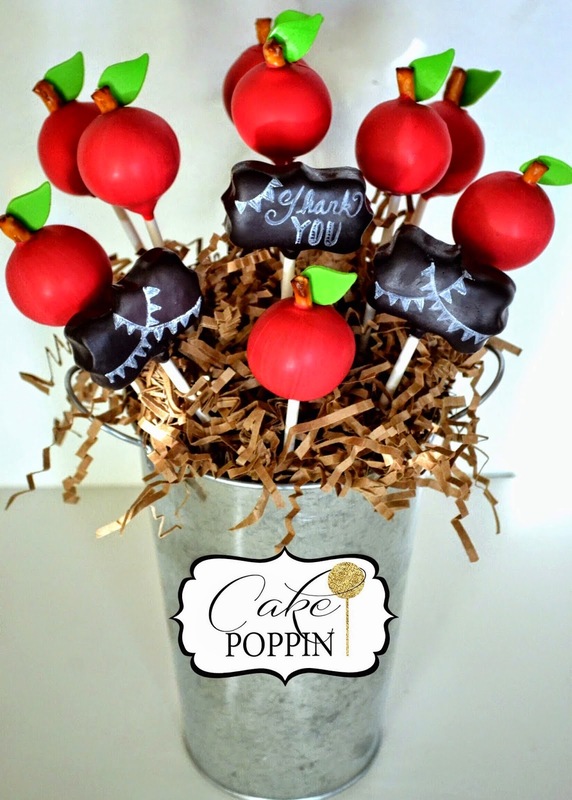 Here are Twelve Fall Inspired Cake Pops to get you thinking about colorful leaves, chilly nights, seasonal fruits and veggies, and of course, Halloween! 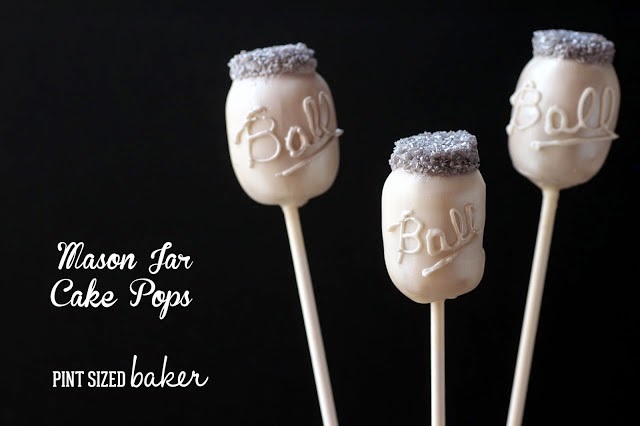 Mason Jar Cake Pops – for all your canning and crafting needs. 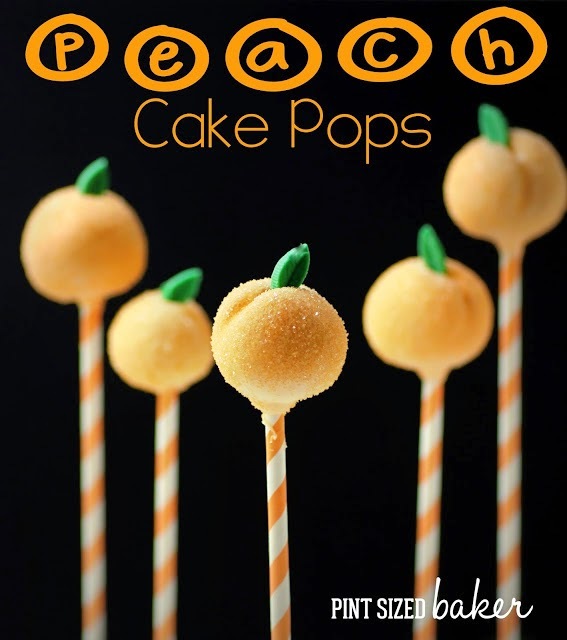 Fresh Peach Cake Pops – It may be an “end of summer” fruit, but it’s still great in the fall. 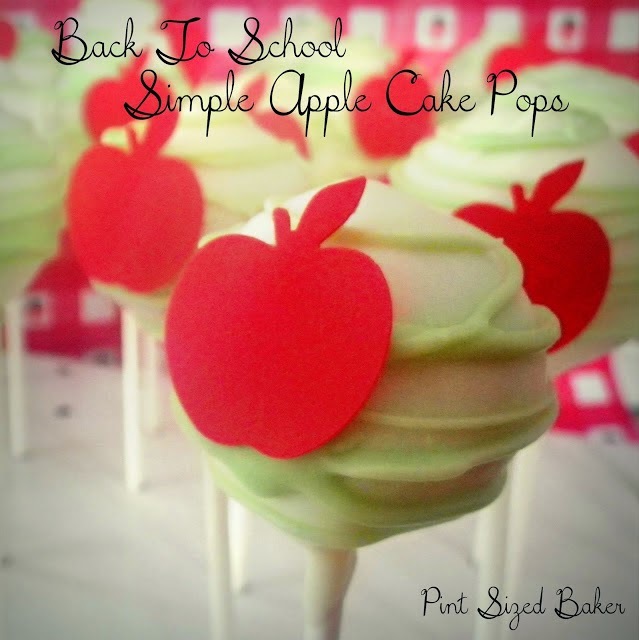 Fall means Back to School with these Apple Cake Pops. 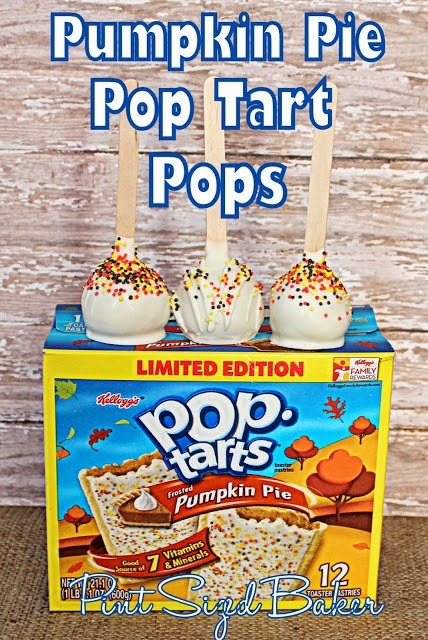 Or, you can cheat and use edible paper and punch out Apples for Cake Pops. 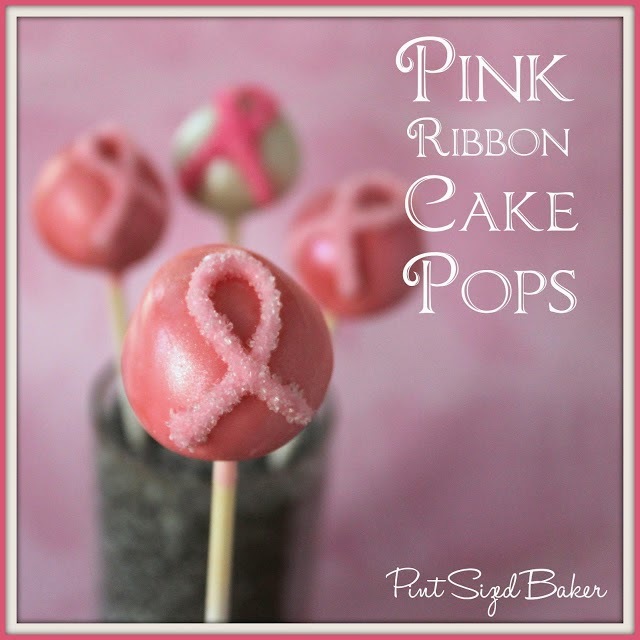 October is Breast Cancer Awareness Month – Put on your Pink Ribbon and support a great cause! 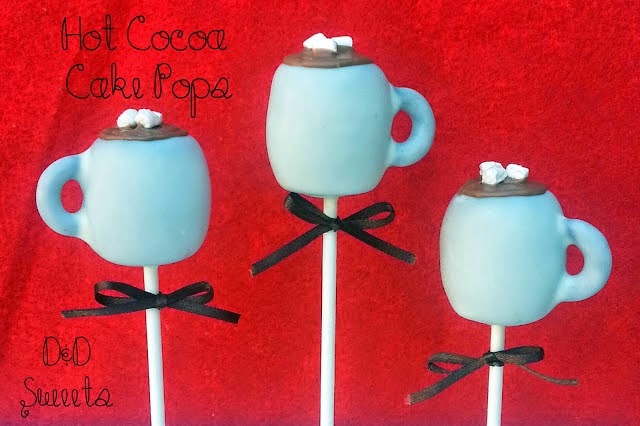 The nights are getting chilly, so warm up with some yummy Hot Cocoa Cake Pops. 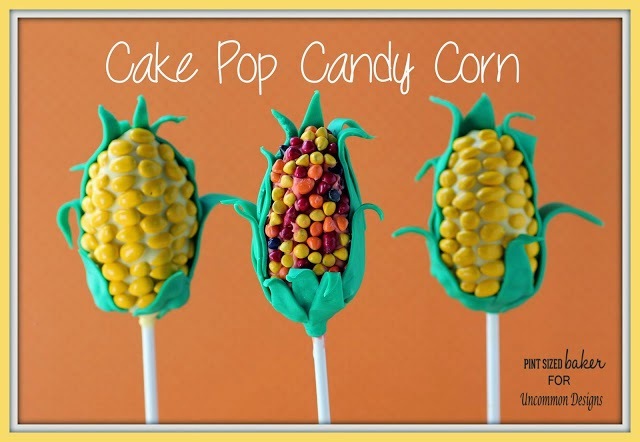 Sweet Corn is always a favorite. 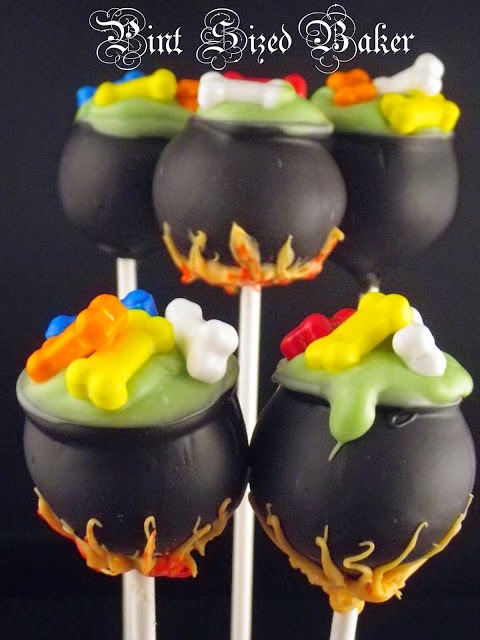 Enjoy some “Candy” Corn Cake Pops. 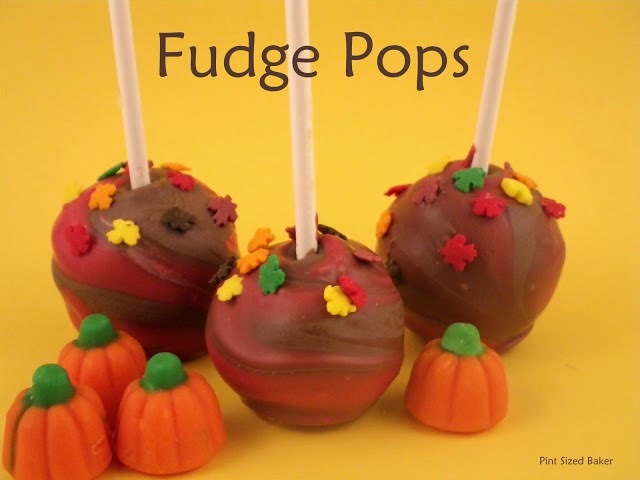 Pumpkin Butterscotch Fudge turned into pops?? Heck yeah!! 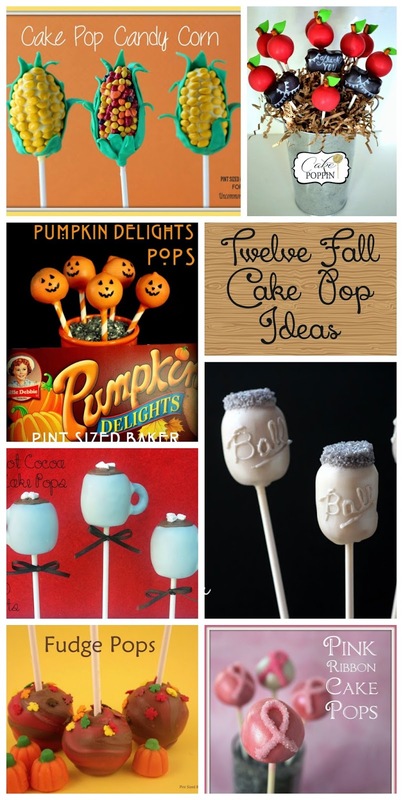 And pumpkin season isn’t limited to home baked items, make some Pumpkin Pop Tart Pops! 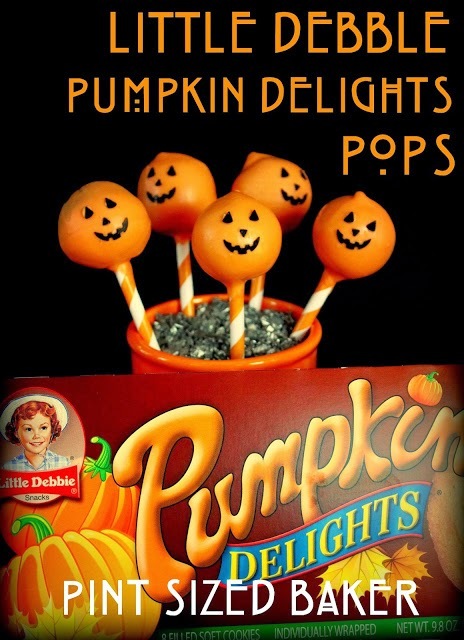 Or use Little Debbie treats to make some Pumpkin Delights Cake Pops. 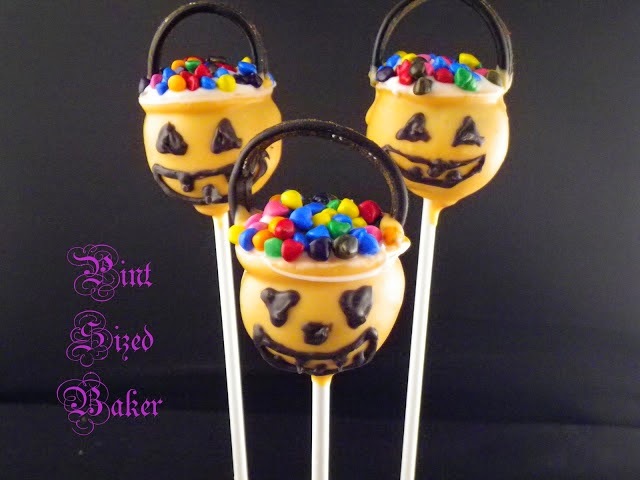 And you can find these two cute Halloween Cake Pops (along with a few more) to make for your little ghouls and monsters.